It’s a new week, which means it’s time to check in and see what we’ve been up to. 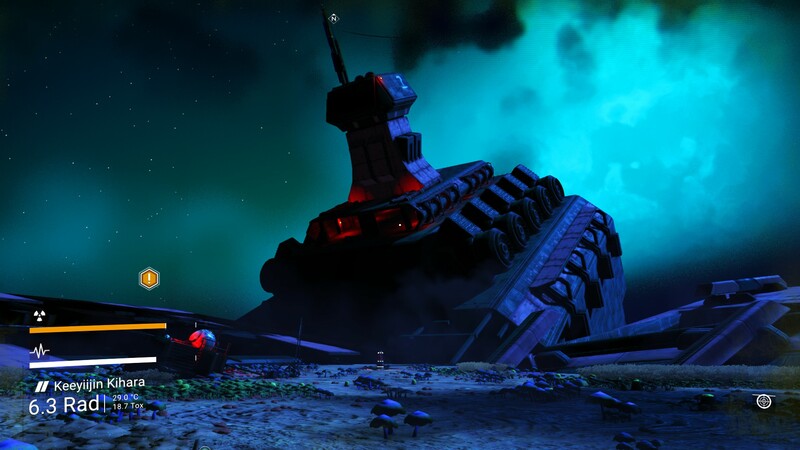 There’s no getting around it, I was disappointed by No Man’s Sky when it first came out, but that doesn’t mean things can’t change or get better. Since it’s release I’ve dabbled in NMS a little bit here and there, mostly when there has been an update to the game. If you follow the game at all, or gaming news in general you would have probably heard that a new update dubbed ‘NEXT’ has been announced for the summer and with it comes the release to XB1. This got my thinking about the game again and got me wanting to play. No Man’s Sky has improved in a lot of ways, but it does still lack the meat around the bones of the game, there still doesn’t seem to be much meaning to anything, aliens are still as simple as they were before. But I’m trying to get stuck in a bit more, trying to progress past the points where I’ve stopped a few times before. I don’t really know what to expect from the update, but I’d really like to see some proper multiplayer in the game, where I can see other people’s avatars and team up with them, fly with them, explore with them and enjoy the game with them. I’d like to see some actual factions or some kind of in game governance that means something. No Man’s Sky has never failed to impress me with it’s strange looking planets and fantastic views, but I need a bit more than just a screenshot gallery. As it stands in my new save I’ve just been exploring my new local plants and need to find my hyperdrive so I can warp some where else. I’m enjoying exploring what I can at the moment even if all the planets local to me are toxic. I will try my best to stay engaged because I really want to… But we shall see. Firstly can I just say, if you’re a PC gamer and don’t at least check out Humble Bundle regularly then you’re missing out. RUINER is a game I first played at EGX Rezzed last year, it caught my eye with it’s slick visuals and stylised atheistic and brutal gameplay. Since then I’ve been meaning to pick it up but just hadn’t got around to it. But, it’s now part of the Humble Bundle monthly, so it seemed like a no brainer. 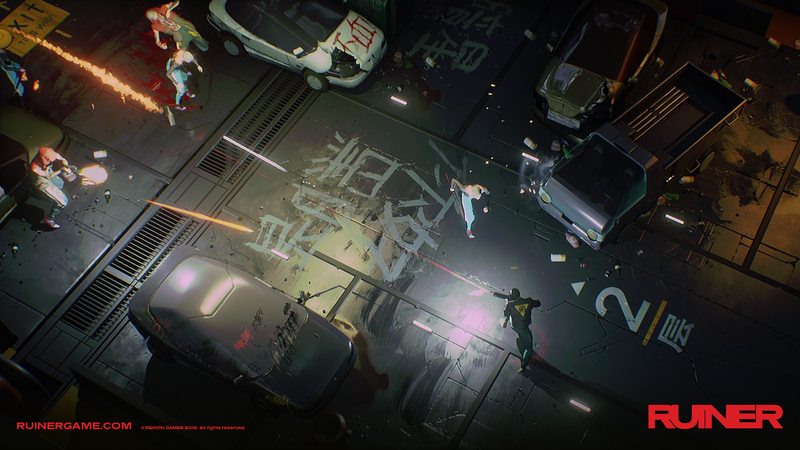 Set in the year 2091 RUINER is a brutal action shooter with fast paced and difficult combat. You play as ‘wired psychopath’ who lashes out at a corrupt system in order to uncover the truth – what ever that may be, and retrieve your kidnapped brother all while being guided by a secretive hacker. You get to make use of a wide variety of guns and gadgets to blow your way through a diverse range of enemies that will test you combat skills to the max. I’m only a little way in to the game at the moment but I can already tell I’m going to like it. As Sum 41 would say, it’s all killer no filler, and wrapped up in an amazing looking setting. We got a load of new board game reviews posted last week, so if you missed any, here’s a quick reminder. The Legendary deck building series is back with a nostalgia hit taking you back to the 90’s and Sunnydale High. Take a nap and guess some words in this fun, inventive party game. Make sure the Kings palace looks the most majestic in all the lands with this beautiful abstract tile placement game. This week sees the start EGX Rezzed, a fantastic games convention packed full to the brim of awesome looking indie games. We’ve started to compile a hotlist of ones we think you should take the time to check out whether you’re there or not! If you are going, so are we – for the whole 3 days, so let us know and we can say hello! 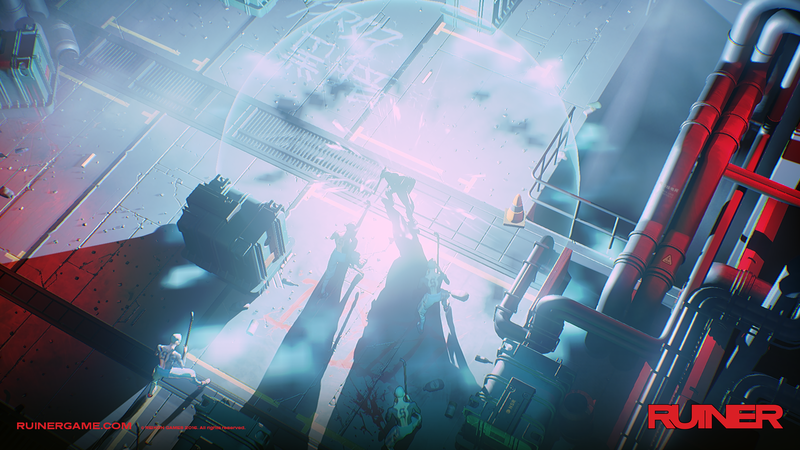 I really enjoyed Ruiner, but it does get brutally difficult towards the end. It really does train you as you go, meaning when you get to the finale you’re more than ready for it. I get that impressions from it. We shall see how it goes!